Spanish is the most widely spoken language in Nicaragua. 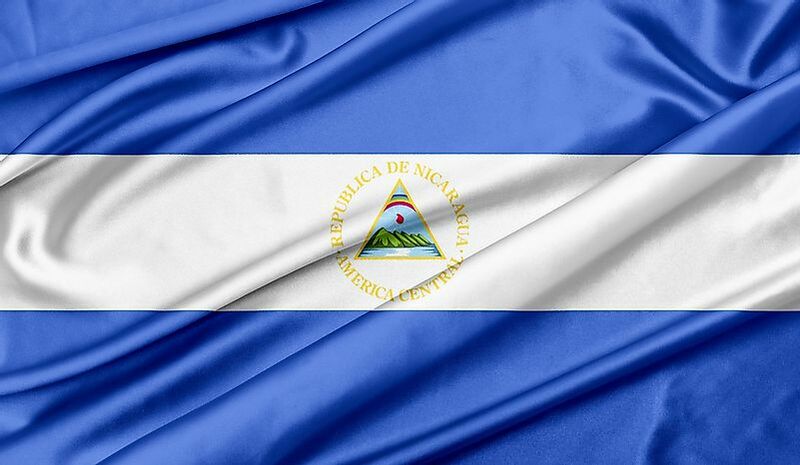 Spanish is the official language of Nicaragua, although English is also an important language spoken in the nation. The country has several indigenous languages, many of which have become extinct, while others are spoken by small groups of Nicaraguans. Immigrants to the country speak their native languages and also have knowledge of Spanish and/or English. Spanish is regarded as the official language of Nicaragua. It is spoken by about 90% of the country’s population. The Central American Spanish dialect is spoken in the country. Spanish is widely used in government administration, media, as a medium of instruction in educational institutions, and by the public in their daily lives. Two forms of English are spoken in Nicaragua: Creole English, with about 30,000 speakers, and Standard English, with about 20,334 speakers. Creole English is prevalent along the Caribbean coast of Nicaragua due to the influence of both the African and English heritage in the region. Large sections of the population of cities in this region, like Bluefields, speak Creole English. Standard English is spoken by expats from English-speaking countries like the United States, United Kingdom, and Canada. English is also widely used by those involved in Nicaragua's tourism sector. Several indigenous languages are spoken in Nicaragua, as listed below. The Miskito language is the most spoken indigenous language of Nicaragua, with about 154,400 native speakers. The language is spoken by the Miskito people inhabiting the Caribbean coastal region, to the northeast of Nicaragua. The highest population of Miskito speakers is concentrated in the North Caribbean Coast Autonomous Region. The language belongs to the Misumalpan language family of Native American languages. Another indigenous Misumalpan language, Sumo is spoken by the Sumo people of Nicaragua. These people live mainly on the eastern coast of the country. There are several dialects of the Sumo language, with some being so different from the others that they can be treated as separate languages. Rama, a Chibchan family language, is a severely endangered indigenous language of Nicaragua. The language was described as “dying quickly” as early as 1862. Revival efforts to save the languages were not successful. The language was previously spoken by the Rama people living on the Caribbean coast of Nicaragua and the Rama Cay island. However, over the years, the Rama people began to speak a new form of Creole English, the Rama Cay Creole, instead of the Rama language. The Garifuna language is spoken by the Garifuna people living in Nicaragua. The language belongs to the family of Arawakan languages but uses loanwords from European and Carib languages. Speakers of this language arrived in Nicaragua from Honduras after the British deported these people en masse from their native land in the Antillean islands to Honduras in 1797. Immigrants from other parts of the world also speak their native languages in the country. Chinese, Arabic, Italian, German are spoken in the country by the respective minority groups. However, these people usually can also speak in Spanish and/or English.